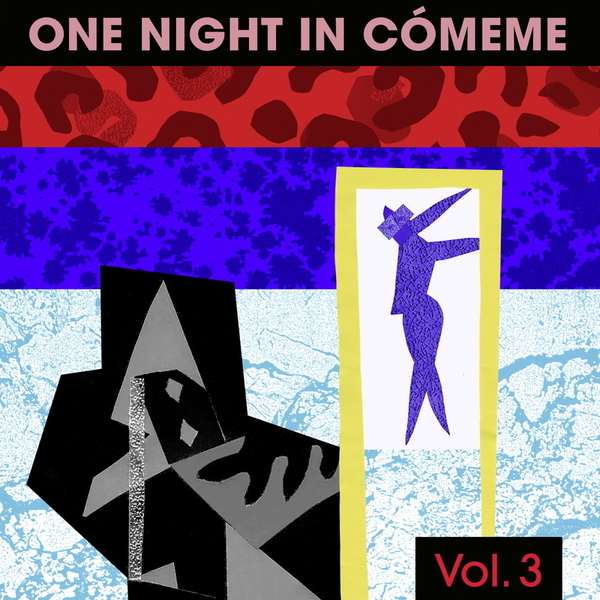 The Cómeme crew come out in force with playful Latin-House grooves by some of South America's finest. Ringleader Matias Aguayo heads up with the darker, delayed gratification of his Ana Helder remix, plus two slamming jack trax in 'Trabzon' and 'De Oporto a París', and Sano Pantera impresses with the stalkerish tropical new beat chug of his 'El Untitled' remix. For the ruggedest, weirdest workouts, check out the demented, low-slung swagger of Carisma's 'Eat Me' version and the outstanding skudgy proto-house of Alejandro Pax & The District Union's tape-f**ked 'El Ritmo Del Trabajador' or the spiked fruit of 'Sapo De Manga' by Lechuga Zafiro, and get yer EBM rocks off with the horny thrust of 'Verish' by DJs Pareja & Philipp Gorbachev.